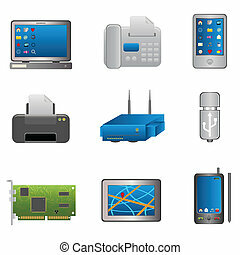 Computer and technology icons. 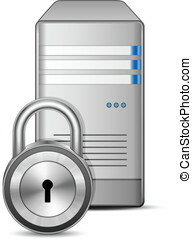 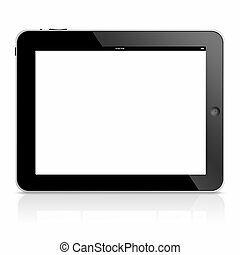 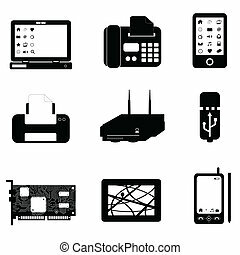 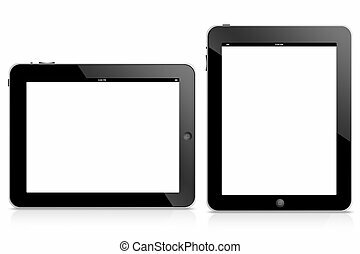 Computer and technology icon set in black. 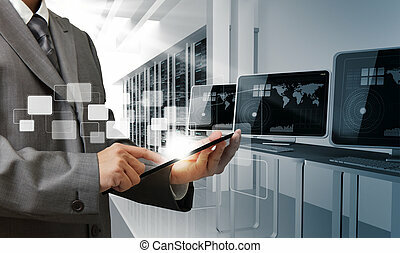 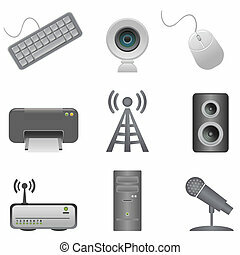 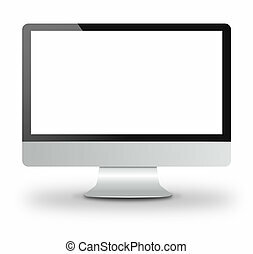 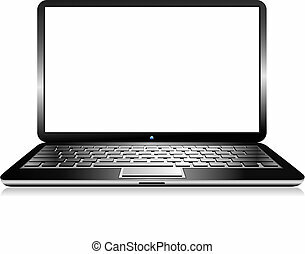 Set of icons of computer monitors on a black and white background.